74 Seconds In July 2016, the world watched a man die, live on their phones, after a traffic stop in suburban Minnesota. This is the story of that man, Philando Castile, and the officer, Jeronimo Yanez, who is about to go on trial in his death. It sits at the intersection of race, policing, justice and safety in America. A lot can happen in 74 seconds. Art Hounds® Each week three people from the Minnesota arts community talk about a performance, opening, or event they’re excited to see or want others to check out. Aw Jeez: A ‘Fargo’ Podcast “Aw Jeez” is a Fargo recap podcast from the frozen land of murder and mayhem: Minnesota. Every week we discuss what went down and who’s dead now. Historians, comedians, mob experts and more stop by to discuss all the season two happenings. Climate Cast™ MPR meteorologist Paul Huttner joins The Daily Circuit to talk about the latest research on our changing climate and the consequences we’re seeing here in Minnesota and worldwide. Counter Stories® How people of color view life in Minnesota. With Anthony Galloway, Luz Maria Frias, Don Eubanks and Hlee Lee. Cube Critics® MPR News’ Movie Maven Stephanie Curtis and MPR News’ arts reporter and Euan Kerr share a cube wall, and a passion for movies. Each week, they take a break from their day jobs to talk movies. 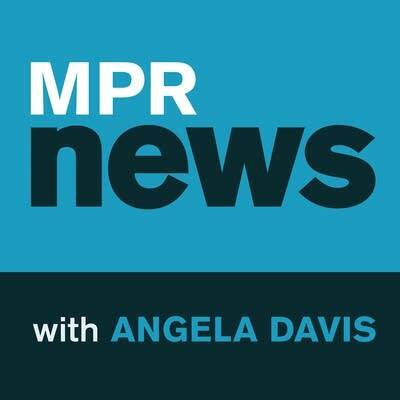 MPR News with Angela Davis Conversations about life in Minnesota and how the state is changing, weekdays from MPR News. MPR News with Kerri Miller In-depth conversations on news and culture, with host Kerri Miller. 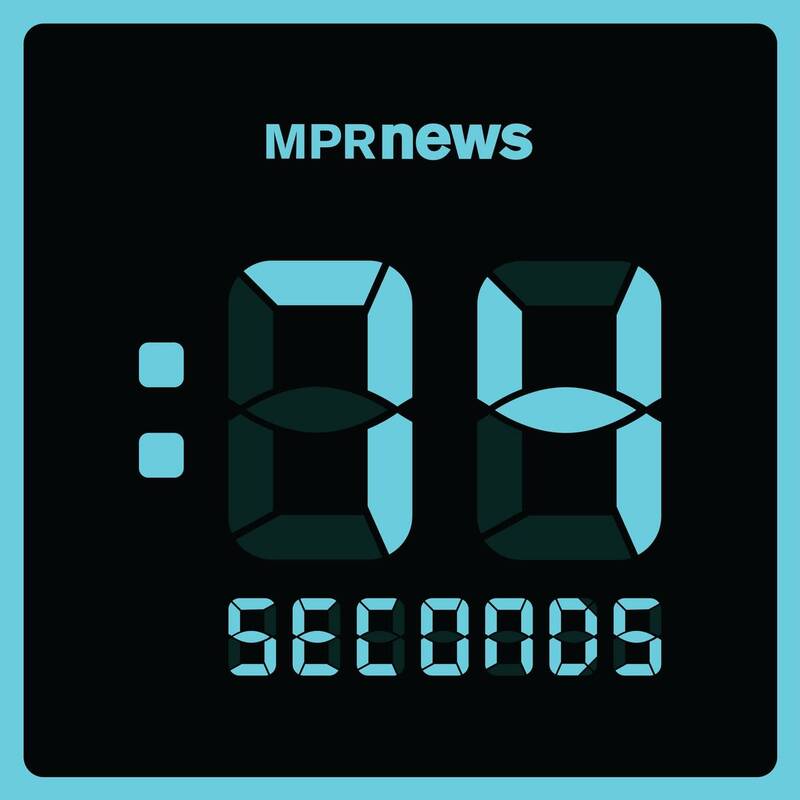 MPR News Update An hourly radio newscast from MPR News, with stories from around the state. Policast® Each weekday Policast brings you highlights of Minnesota Public Radio’s award-winning political coverage, hosted by political editor Mike Mulcahy. Rivers of Oil Oil. It’s in your tires, your makeup, your kids’ toys, your gas tank. And the pipelines that get it to you have become the focus of growing protests, from Keystone XL to Dakota Access. On Rivers of Oil from Minnesota Public Radio News, we’ll look at those pipelines buried beneath our feet, how they’ve come to the forefront of an epic tug of war between reliance and risk, and how we all have a role to play in this story. The Thread with Kerri Miller On The Thread, books are just the beginning. Host Kerri Miller talks with comedians, scientists and other big thinkers about how books and reading have shaped their lives. 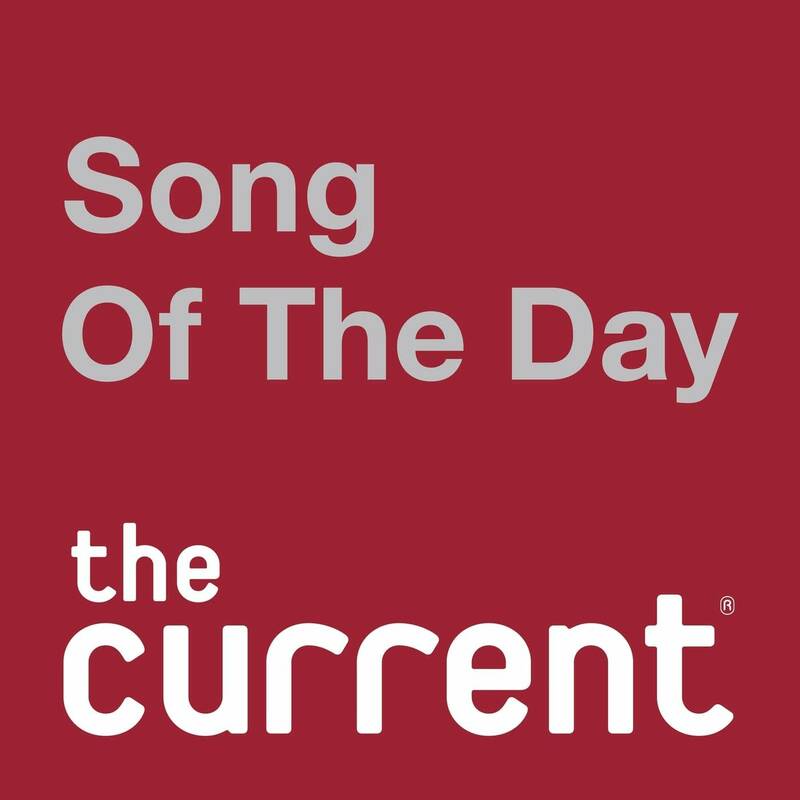 The Current Song of the Day Music lovers from 89.3 The Current comb through mountains of music to choose the best new, independent, and unreleased songs to share with you each weekday. 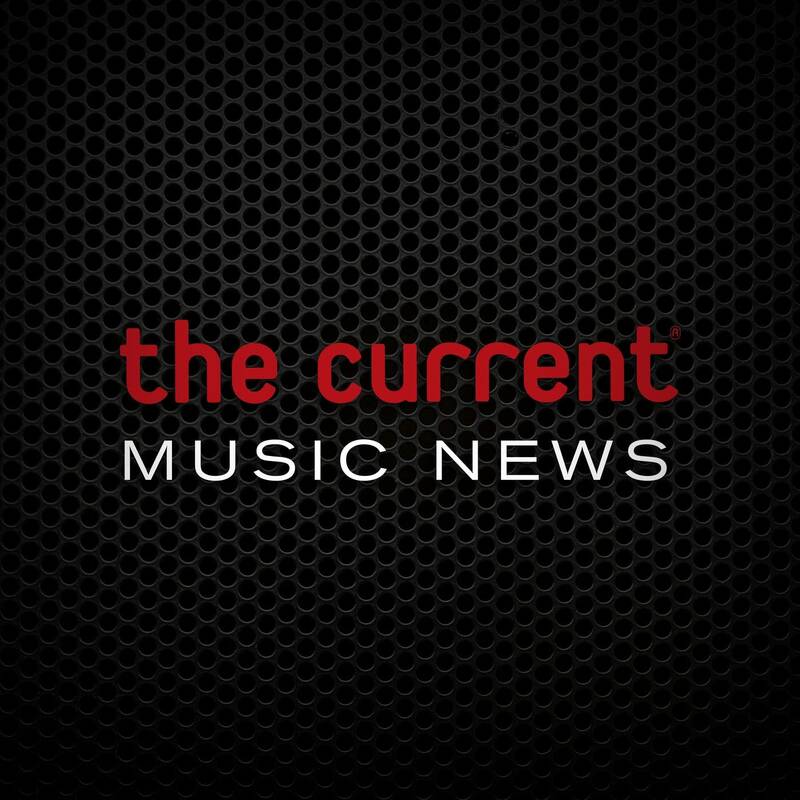 The Current Music News In about ten minutes a day, hosts Jay Gabler and Jade put music industry headlines in context, share breaking news about upcoming releases, and surprise listeners with strange-but-true stories. New Classical Tracks® Host Julie Amacher provides an in-depth exploration of a new classical music release each week. 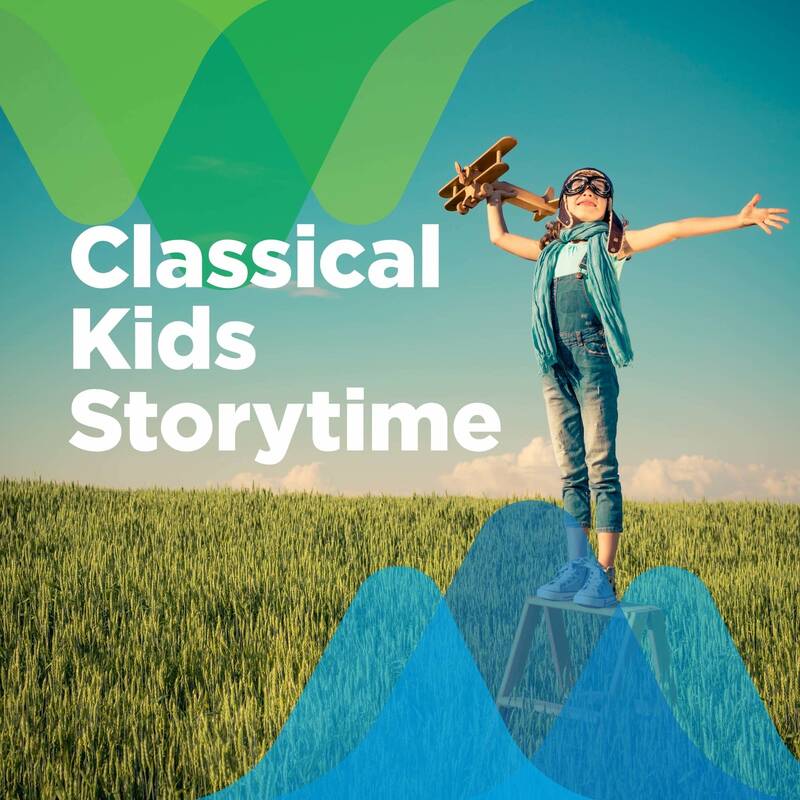 Classical Kids Storytime Classical Kids Storytime, classic stories with a classical twist. Marketplace® Marketplace, hosted by Kai Ryssdal, is the only daily business news program originating in Los Angeles. The 30-minute program, with a reporting style that is lively and unexpected, airs weekday evenings on public radio stations across the United States. In conjunction with Marketplace Morning Report, Marketplace Weekend and Marketplace Tech Report, this package of financial programming covers listeners from wallet to Wall Street. The Splendid Table® Host Francis Lam and producer Sally Swift create this award-winning program that explores the entire spectrum of food: from cheese making to finding wine bargains to the science of a great cup of coffee great to the best little greasy spoons in America. Brains On!® Science podcast for kids A podcast featuring science for kids and curious adults. Visit Apple Podcasts for additional podcast offerings.